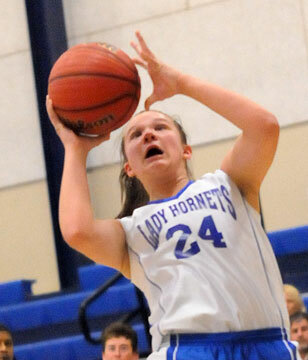 Eleven different players contributed to the scoring as the Bryant Blue Lady Hornets eighth grade team[more] from Bethel Middle School eased to a 40-24 win over The Anthony School on Thursday evening at the Bethel Gym. 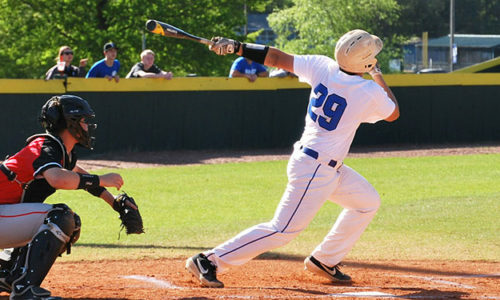 The win improved the team to 6-5 overall going into a trip to Cabot North on Monday, Jan. 9. 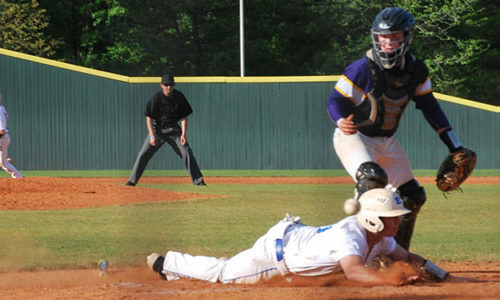 Bryant Blue turned a 7-4 lead at the end of the first quarter into a 21-7 advantage by halftime then blew the game open in the third quarter, pushing the margin to 38-10 going into the final period. 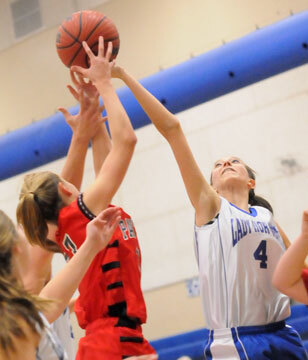 Brittney Sahlmann paced the scoring with 8 points. 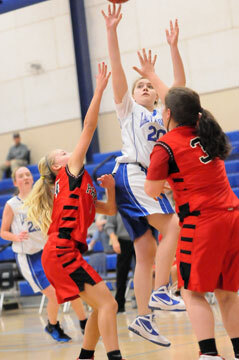 She also had seven steals and four rebounds. Jordan McKnight added 7 points and seven boards while Annie Patton scored 6 points with three steals. 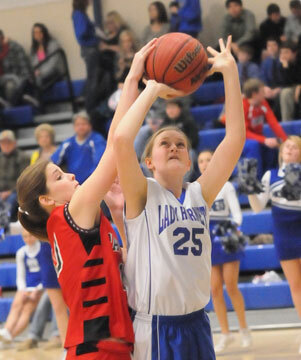 Kara Moser pitched in with 5 points and Ashlyn Taylor contributed 4 points and four rebounds. Peyton Ramsey, Anna Lowery, Kailey Nagle and Anna Turpin finished with 2 points apiece while Sarah Bullington and Rachel Miller each hit a free throw. Miller also finished with seven rebounds to match McKnight’s team-high total.